Summer has finally subsided and the air is breezy and clear. 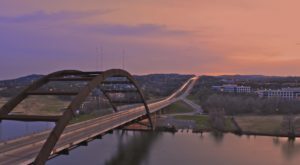 While the rest of the world hibernates from the blistering winds, Austin gets to enjoy the cooler weather. 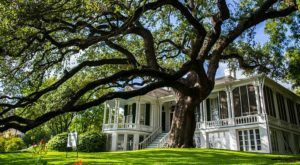 Soak up the season and enjoy these eight incredible attractions. Don’t worry — none of these involve long lines at the mall. This annual event just gets better every year. 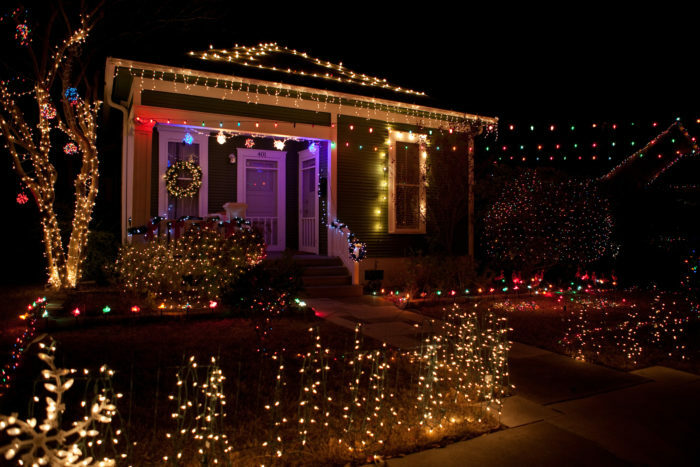 Walk among the twinkling lights and experience the Christmas magic. Happy carolers, whimsical decorations, and decadent treats are everywhere you turn. 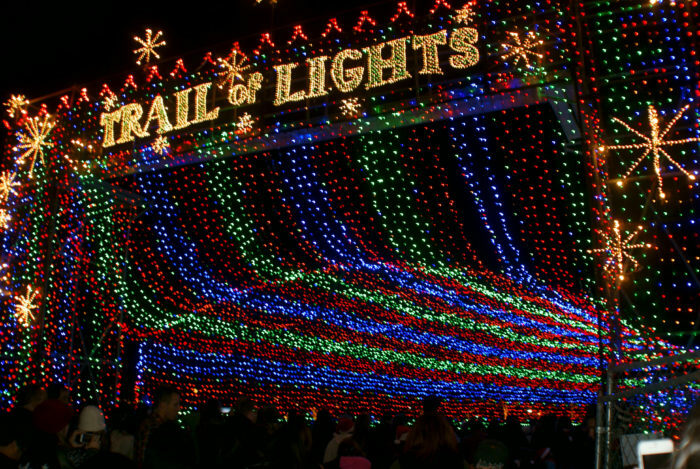 The Trail of Lights is located at Zilker Park and runs until December 24th. 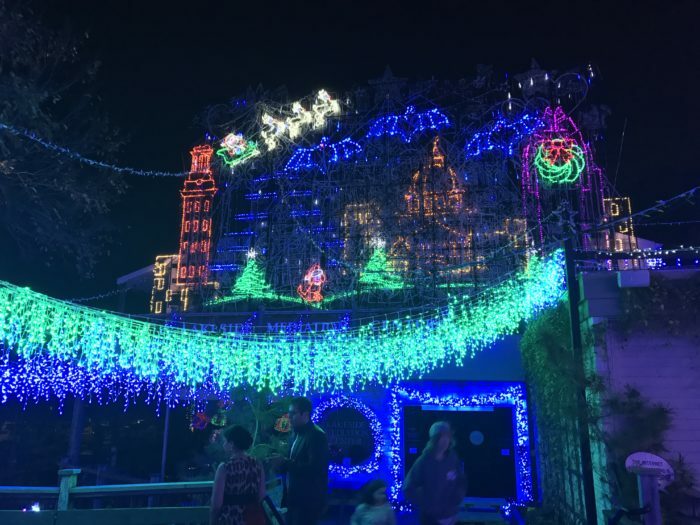 Mozart's Coffee Roasters creates a magnificent holiday display every Winter, and it's full of Austin flair. 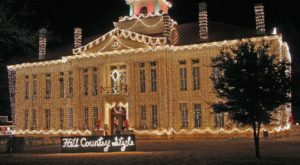 Watch Santa glide over the Texas State Capital while country Christmas songs play over the speakers. 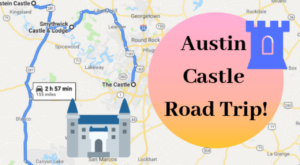 You'll feel the merry spirit move you when you visit 3825 Lake Austin Blvd. 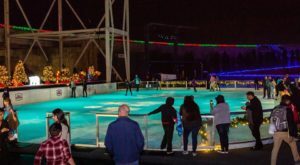 It hardly gets below freezing in Austin, but you can still experience the Winter magic on the rooftop of Whole Foods Market. Every year, this massive grocery store builds a giant ice rink on their rooftop. 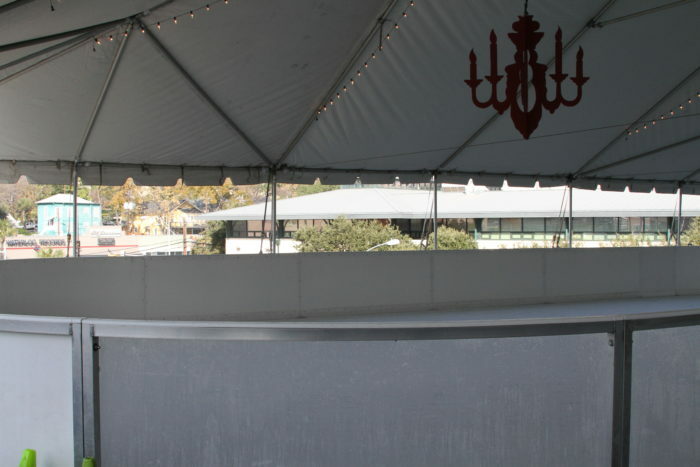 You'll love gliding along the ice and soaking up the fun. Whole Foods is located at 525 N. Lamar Blvd. Wanna get warm and cozy? 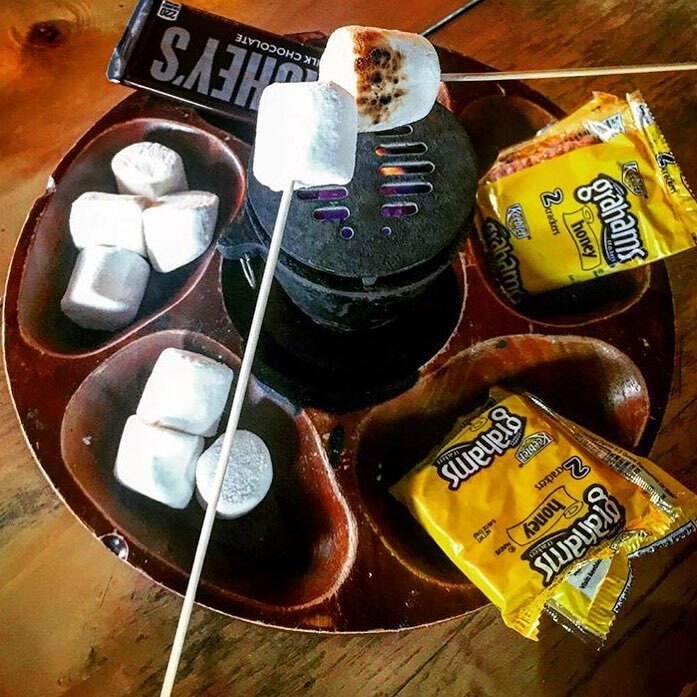 Head over to Halcyon and roast some marshmallows over a roaring fire. No camping necessary! Here, you can get all the lovely flavor without all the hassle. You can visit Halcyon at 218 W 4th St. and 1905 Aldrich St.
5. Walk through a winter wonderland at Circuit of the Americas. COTA's Winter Wonderland is a sight to see. 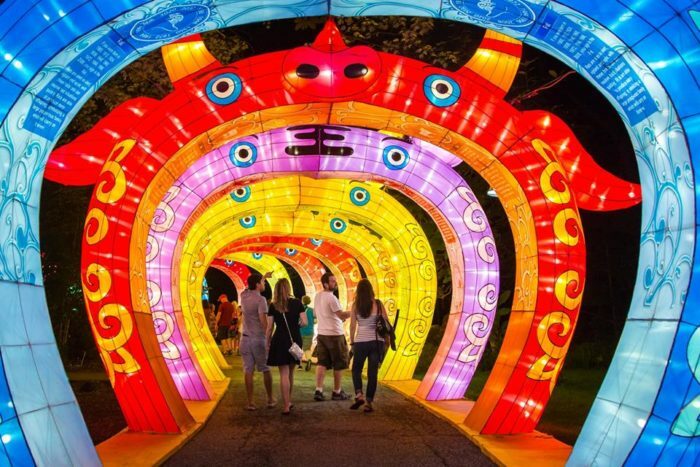 Here, you can skate on the state's largest ice rink, explore a Chinese lantern display, and ride go-karts along the F1 racetrack! You won't want to miss this family-friendly activity. This year's event runs until December 30th. You'll find Circuit of the Americas at 9201 Circuit of the Americas Blvd. 6. Gallop on down to Santa's Ranch in New Braunfels. 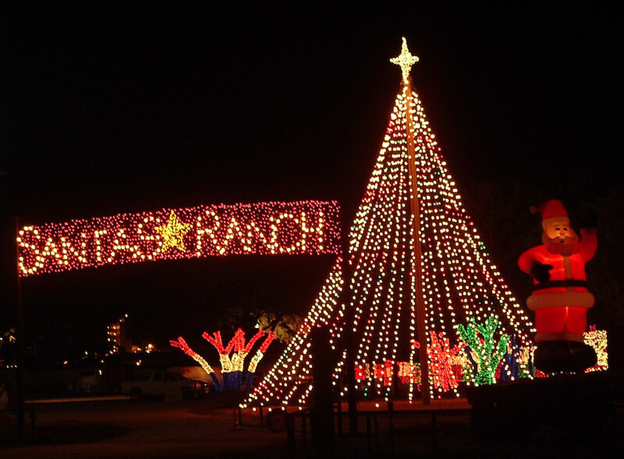 Head on down to Santa's Ranch to experience a truly Texas Christmas. You don't even need to leave your car to see this spectacle. Experience the magic from the comfort of your vehicle. 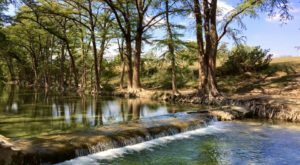 Santa's Ranch is located at 9561 I-35 N in New Braunfels, Texas. The houses on 37th street really get into the Christmas spirit every year. 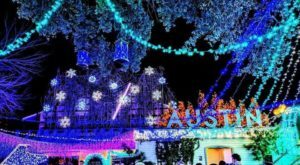 Austinites flock to this charming neighborhood to see their glimmering displays. The Christmas spirit is simply infectious here. 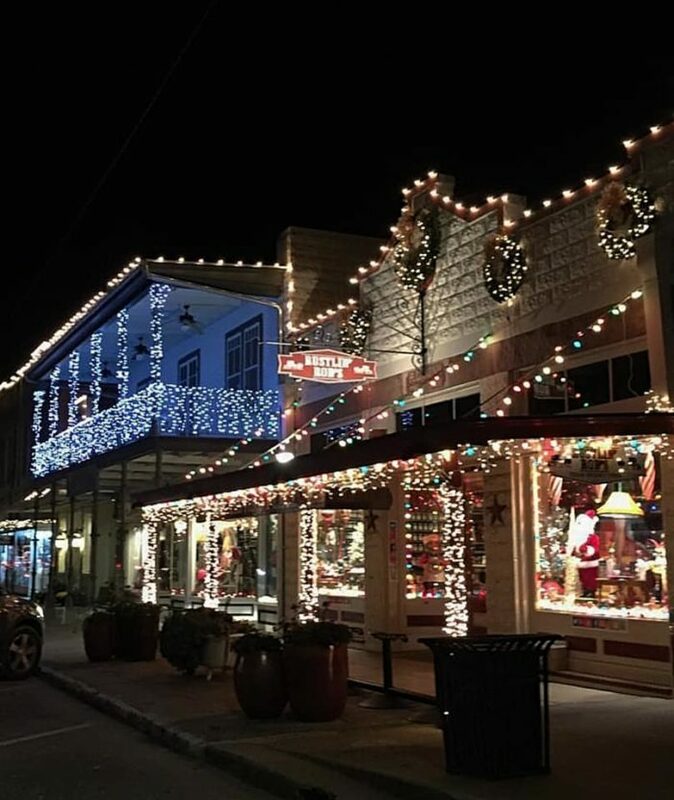 A breezy 1.5 hour drive will lead you to the most magical Christmas town near Austin. Browse the shops, see the sights, and taste the delightful German fare. 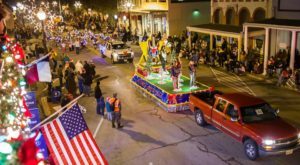 It's easy to see why Fredericksburg has the best main street in the country. Eager for more? Check out our feature article here. What is your favorite wintertime attraction?